Brazilian stock market and country-specific exchange traded fund are becoming a popular locale for globe trotting investors as traders bet on big changes and reforms in Latin America’s largest economy. 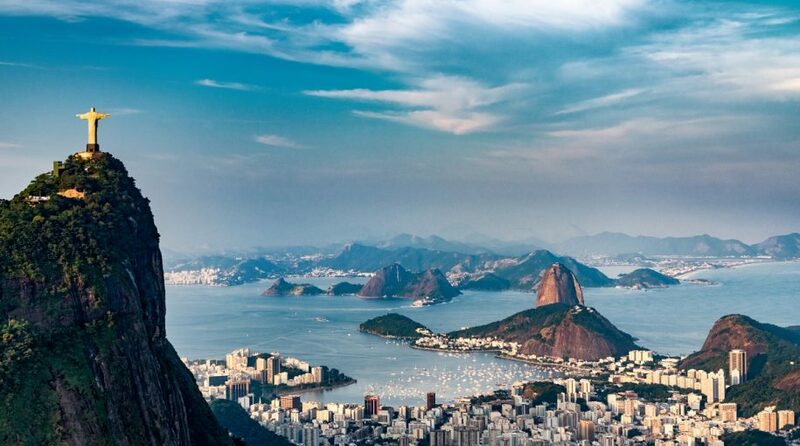 The iShares MSCI Brazil Capped ETF (NYSEArca: EWZ), the largest Brazil exchange traded fund trading in the U.S., has increased 12.2% so far this year and attracted $147.4 million in net inflows, according to xtf data. The Brazil country-specific ETF has outperformed the broader emerging markets, with the benchmark MSCI Emerging Markets Index up about 6.5% year-to-date. The outperformance in Brazil’s market comes as investors anticipate key reforms, such as pension reforms, in the coming months under the new President Jair Bolsonaro, CNBC reports. Brazil’s new president received overwhelming support from voters, winning the presidency in October with 55% of the vote as Brazilians became increasingly vexed with the surge in violence and slow economic recovery.